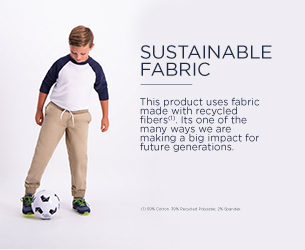 Discover our new range of boys pants. 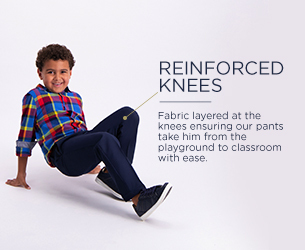 The pant styles you know and trust are now available in kids styles. 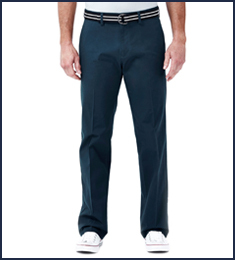 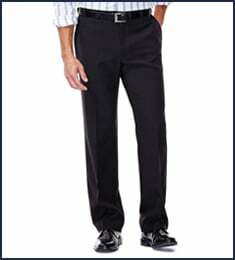 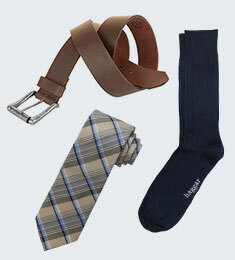 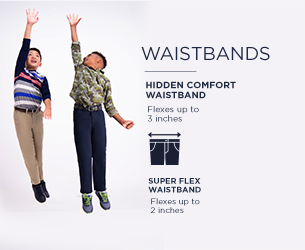 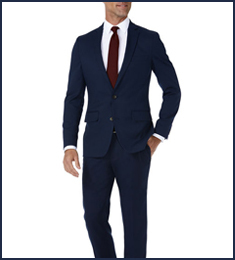 Find pants for boys in a range of casual and smart styles including boys chinos and joggers. 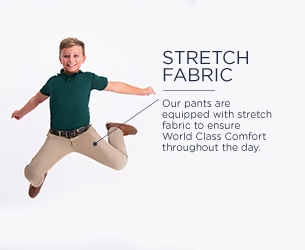 With the comfortable features and easy to wash materials, our new pants range is sure to be a hit with both kids and parents.